New toy company from Mexico: Bugs and Plush! I gotta say, there's a lot of cool, creative stuff coming out of Mexico lately. I just got an email from a gentleman named Raymundo, the guy behind Bugs and Plush, a new Mexican toy manufacturer. As you can see from the above image, they have a TON of sculpts already. Their website and their web shop look pretty tight, graphic-wise, and they made a nifty video (below) about the inception of their toys. I just shot Raymundo an email regarding New York Comic-Con. I feel like this type of platform is a good fit for display/sale at NYCC, so we'll see what he says and I'll keep everyone posted. The Playge Squadt Fr0g s002 & K11 Spot set is in stock now and ready to ship! Arrived faster than expected. Click here to buy this boxed set; US customers get free UPS shipping. Opportunity LOL x Tenacious Toys Epic Review: Kidrobot Dunny Azteca II Case with a GIVEAWAY! Another giveaway! Holy cow! This one is for a FULL case of Azteca Series 2 Dunnys by Kidrobot, sponsored by us and organized by OppLOL. Click the link below to read the article reviewing this excellent Dunny series, and at the bottom you find out how to enter the giveaway. 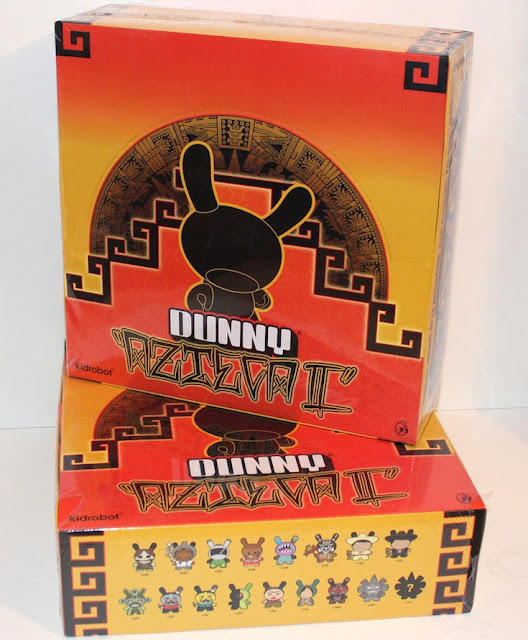 Opportunity LOL x Tenacious Toys Epic Review: Kidrobot® Dunny® Azteca II Case with a GIVEAWAY! 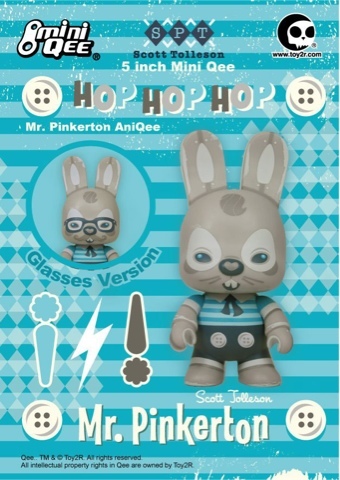 And, by the way, we will be selling the upcoming 2012 Dunny Series on June 21st. Full cases ship free within the U.S. 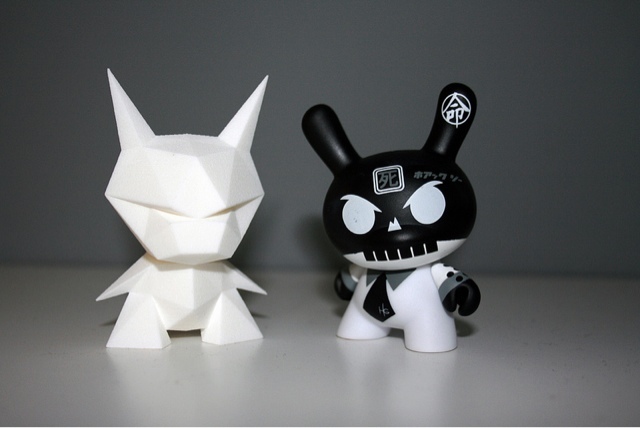 They'll be up for sale in our Kidrobot section. 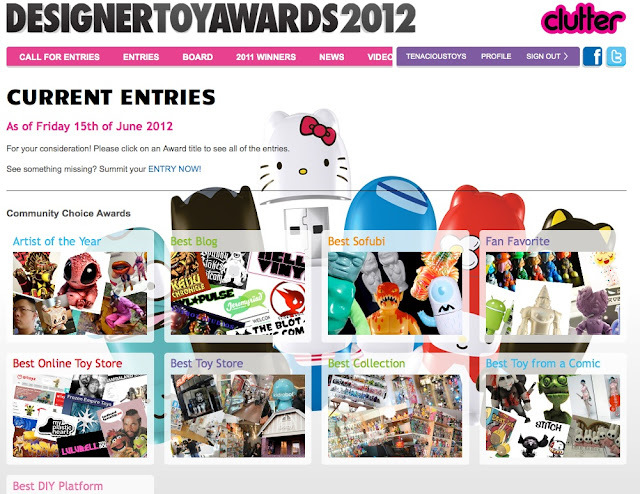 Last day to create new entries for the 2012 Designer Toy Awards! Log into the DTA site, or create create an account if you haven't yet done so, and make sure your favorites have been nominated! 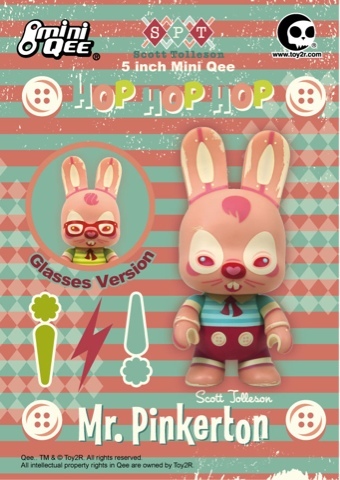 Coming soon from Toy2R: more 5-inch Mini Qees by our buddy Scott Tolleson! Looks like there are variants of each colorway! 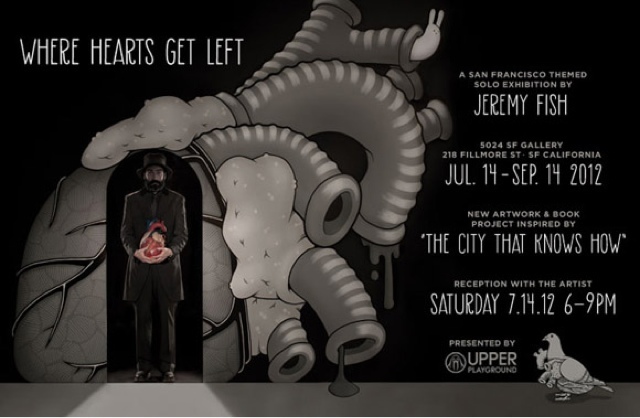 Jeremy Fish, the king of North Beach, is coming back to his old stompin’ grounds of FIFTY24SF Gallery for a new exhibition, Where Hearts Get Left. Coming July 14, 2012. More information to be released soon. 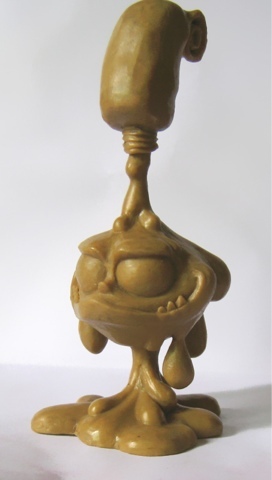 "Since I started with my tube custom concept (TUBE DUNNYS and others) I was hoping to be able to release my own character dripping out of a tube one day. 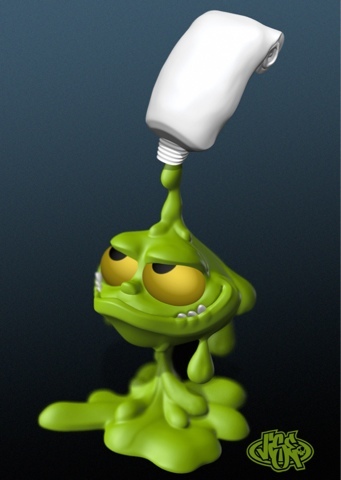 I worked on many concept drawings and after I developed enough skillz with ZBrush I started to work on my TUBE MONSTER concept in 3D. Here you see the early stage of the first prototype - some corrections have to be made still before it's aproved and ready for the wax model. After 3 productions in resin I finally step into the medium vinyl. The first edition will be the ZOMBIE JUICE which we'll hopefully be able to release for NYCC 2012. More colorways are on the list and there might even be some exclusive colorways coming up." 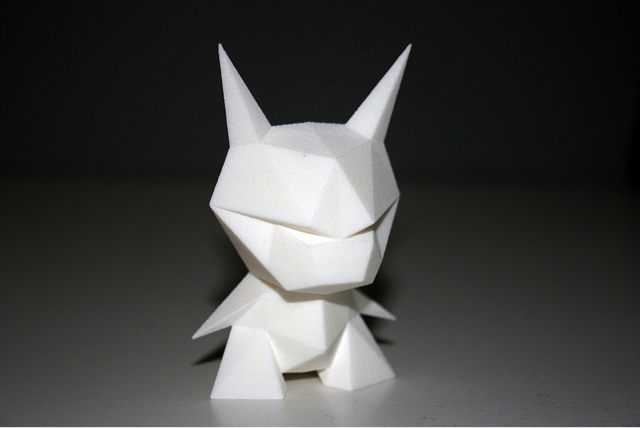 UK-based artist Chris Dobson, aka alto (www.studioalto.co.uk), has reinterpreted the classic Dunny form in his trademark angular style, under the banner of 'Evil Origami'. 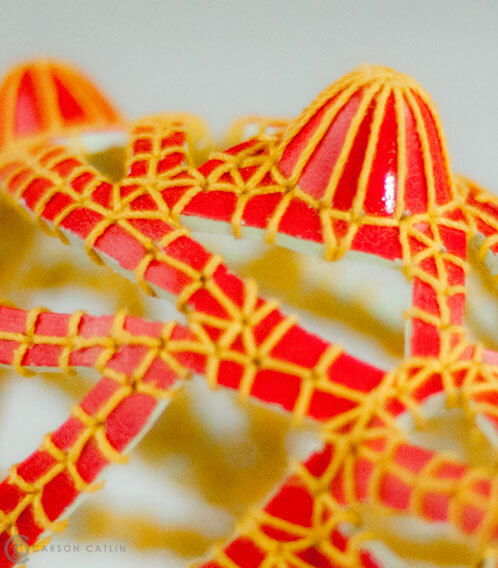 With the 3D-printed prototype pictured here, plans are now afoot for the casting of a run of resin pieces, which it's hoped will be released to the world in the not-too-distant future. Representing the first peak into the wider Alto universe, more minimalist creations are readying themselves, to emerge soon. Talk about paying attention to the smallest detail. I cannot even begin to imagine the time it took to get each and every single thread put perfectly into place. Carson Catlin has tricked out this 7" Raffy and really made it into a piece of art. I love the contrasting colors of the yellow thread, red exterior and baby blue interior which gives it a great pop. 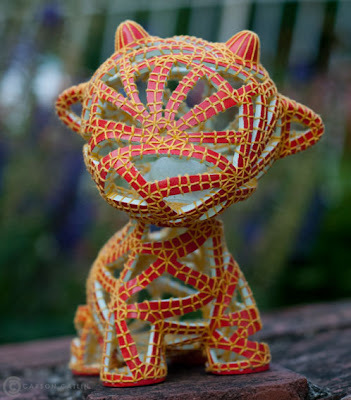 This Raffy named "Futz" was made for Urban Vinyl Daily's "They Came From The Streets 2" show. If you would like to pick up "Futz" he can be purchased HERE. Huck Gee has done it again! "Copter Girl" is one feisty custom Munny that has a take no prisoners sort of attitude. This monkey definitely does not look like it partakes in any monkey business. I always love how Huck is so flawless in his clothing and accessory details. They always look finely detailed and elegant. "Copter Girl" came from an edition of 10 that retailed for $875 each. 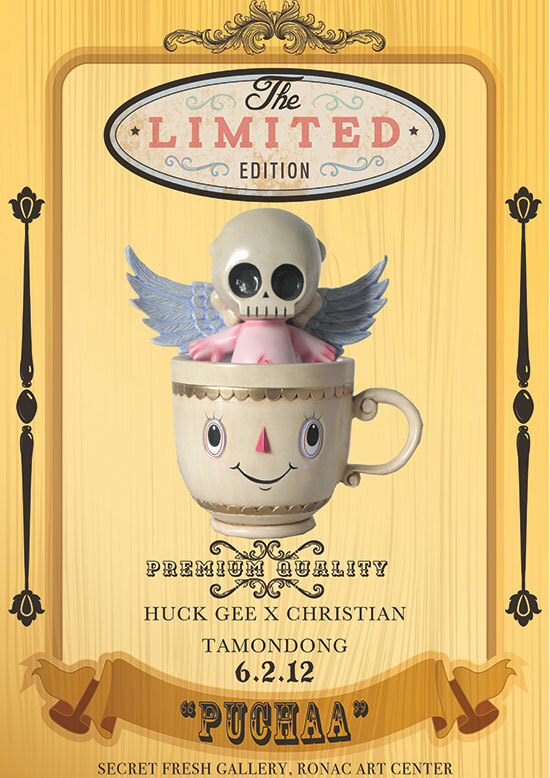 I am pretty sure this edition has sold out but if you want to take a chance and ask, just shoot an email at this address sales@huckgee.com. Out with the old and in with the new. 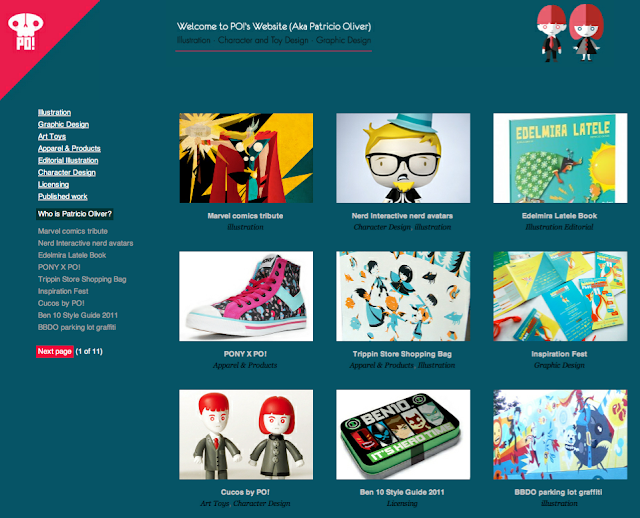 Patricio Oliver's website just had a massive overhaul. With a bunch of new features that showcases his work both old and new, this is definitely a great new website to check out and explore all of his amazing work! 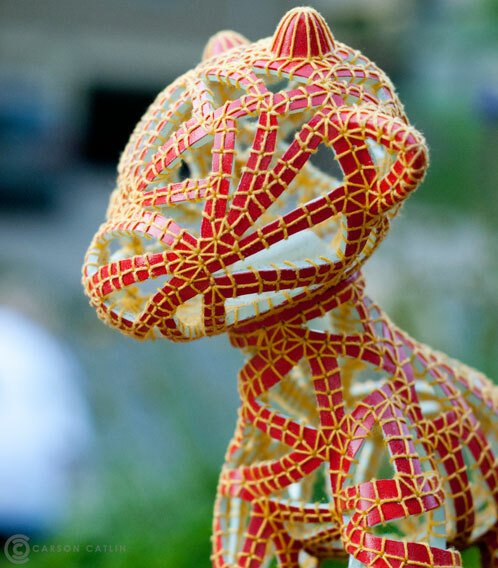 So head on over and see some work that even I did not know that Patricio had produced! Click HERE to view the new site. Huck Gee And Christian Tamondong's Puchaa! Secret Fresh definitely knows how to make hype for a release. 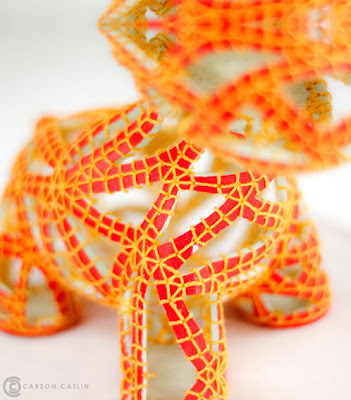 This figure is named "Puchaa" combines two distinct artist works into one. Both Huck Gee and Christian Tamondong went above and beyond making this cute tea cup set. Huck Gee used his classic angel winged skull figure "Puto" and Christian Tamondong used a smiling tea cup based off of one of his paintings. I am definitely digging the pastel color usage on "Puchaa." These retail for $299 each and they are limited to 50 piece. To see if there are any left, send an email here freshmail@gmail.com to possibly purchase one. To get to the other side of course silly! This cute "Chicken" was created by the amazing artist Cache and is unbelievably made from a 7" Munny. 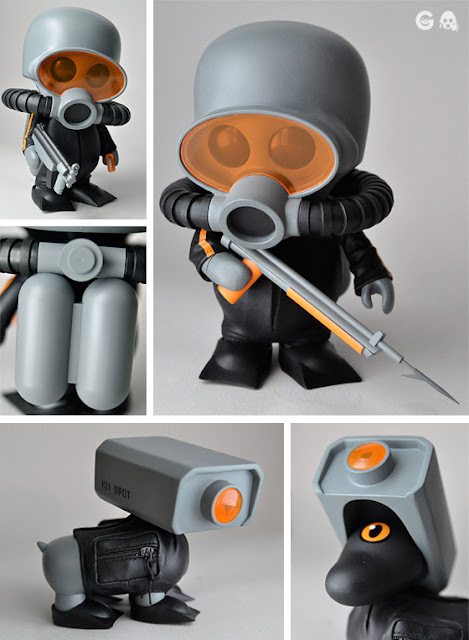 Cache designed this Munny for Urban Vinyl Daily's show They Came From The Streets 2. 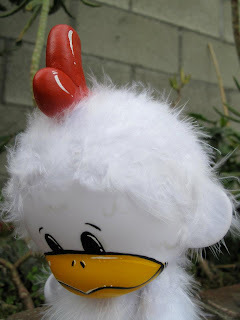 I love the use of the feathers without going overboard and the cute face on this sweet chick! If you are interested in purchasing this cute "Chicken" by Cache please click HERE. 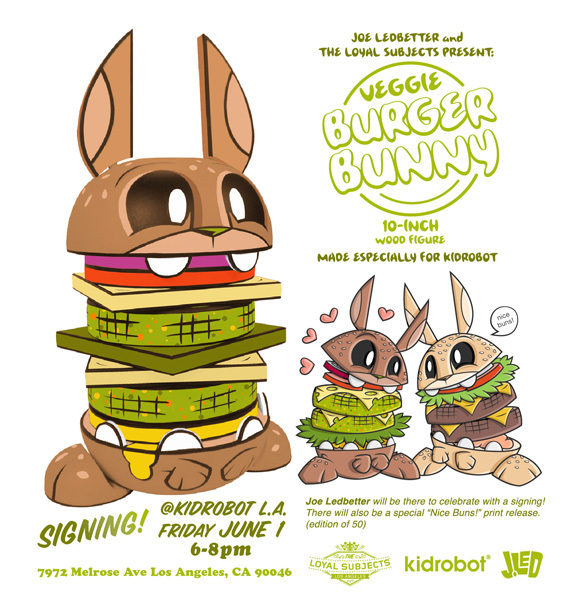 If you like Bunnies and Burgers then this is definitely something you should be interested in seeing! Instead of only pleasing the meat eaters out there Joe Ledbetter went above and beyond to make everyone feel included. Introducing "Veggie Burger Bunny" a cute but healthy meal for any and all. Available exclusively at Kidrobot retailers for $300 each this Bunny is made of wood and comes with interchangeable insides. You can stack on the tomato and take out the cheese or fix it to however you like your burger! I love the colors and interactive burger parts on this piece and think it is worth every penny! 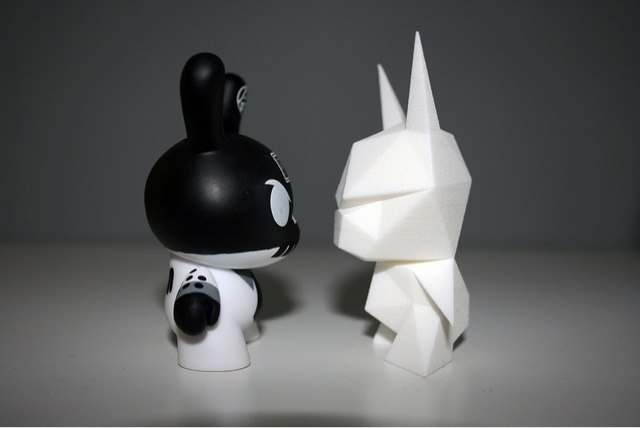 If you are interested in finding one call each Kidrobot store and see if any are left! Good luck! 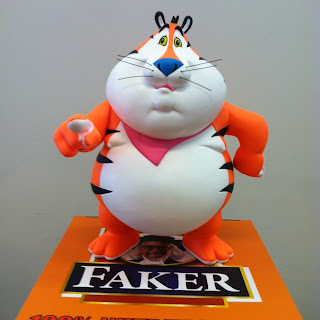 We just received our shipment of these sweet new 6-inch vinyl Fonzo figures. 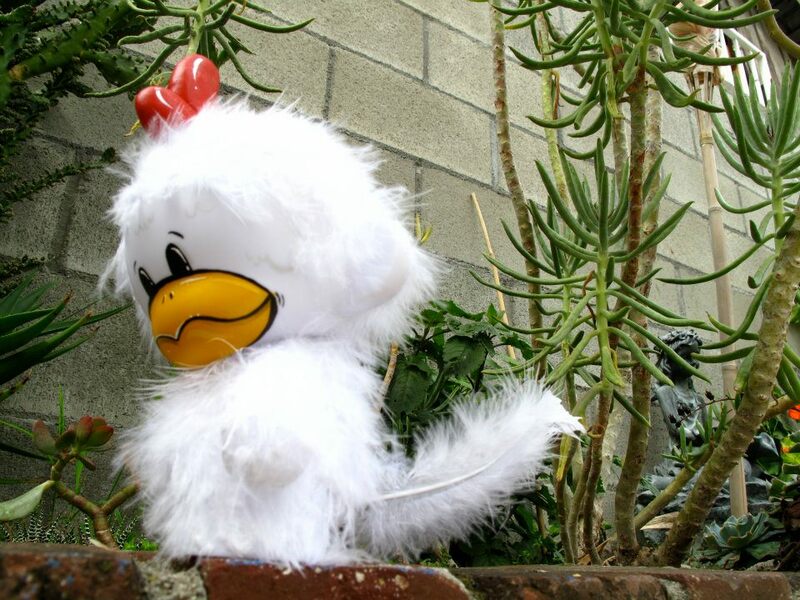 Fonzo was designed by US artist Gary Ham, and produced by Venezuelan shop Freak Store. A strong business move, if you ask me- these are awesome! Buy your Fonzo here. To learn more about Gary Ham, click here. The next Playge / Jamungo Squadt release is this Fr0g s002 and K11 Spot set, priced at $115. We're offering free U.S. shipping for this one, and you can preorder yours here. Word is that our shipment is already on the way, so they'll be in stock soon. 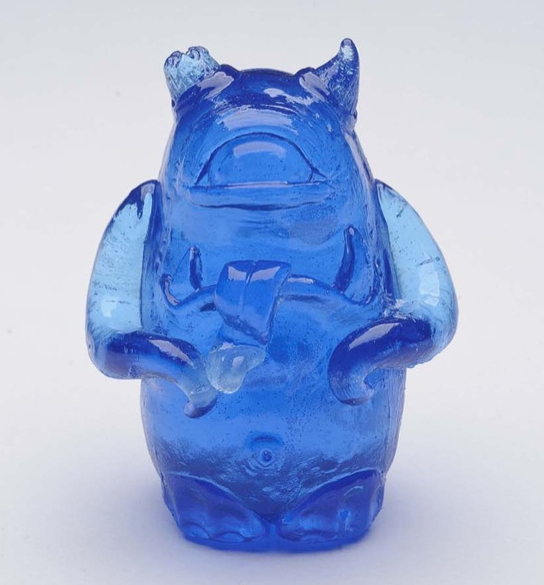 We are pleased to announce our next exclusive, and our next artist collaboration: Cash Cannon has provided us with a small 10-piece run of his 2.5" resin Lopsy figures in a translucent Tenacious blue! 2 of the 10 figures will be custom-painted by Cash (see 3rd pic) and these customs will be randomly inserted. Cash has bagged these with a header card, and he also whipped up 5 magnetic mini canvases to throw in with the first 5 orders! 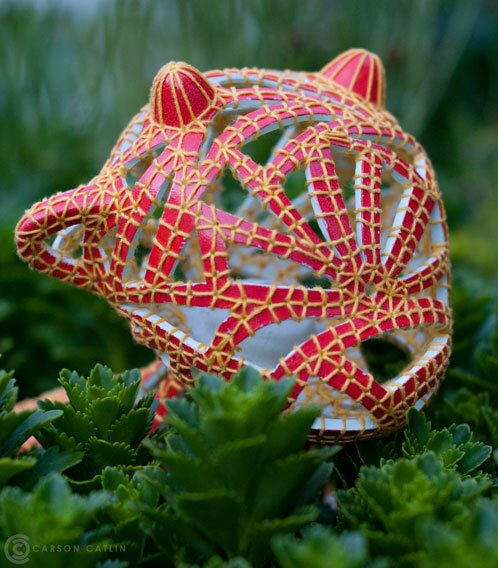 The Tenacious Toys exclusive Lopsy will go up for sale at 9pm EST tonight on Cash's page on our website for $20 each. Skull Head, originally uploaded by [rich]. Like the Tenacious Toys Facebook page for a shot at winning this Ron English Fat Tony Fluorescent 9" vinyl figure. Once we hit 1,000 Likes, we'll do a random drawing via Facebook using comments as a way of entering the contest. Must Like our page to win. 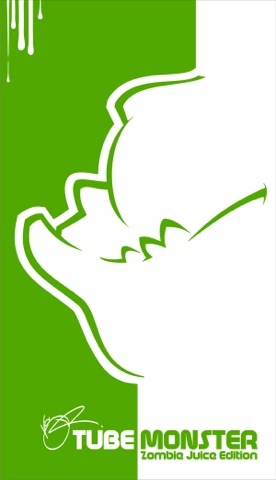 Further details will be announced on the Tenacious Toys Facebook page after we hit 1,000. Sharing is appreciated! Our "Danger Dog" blue pitbull logo is now being produced as 3-inch color die-cut stickers by my man Lance. 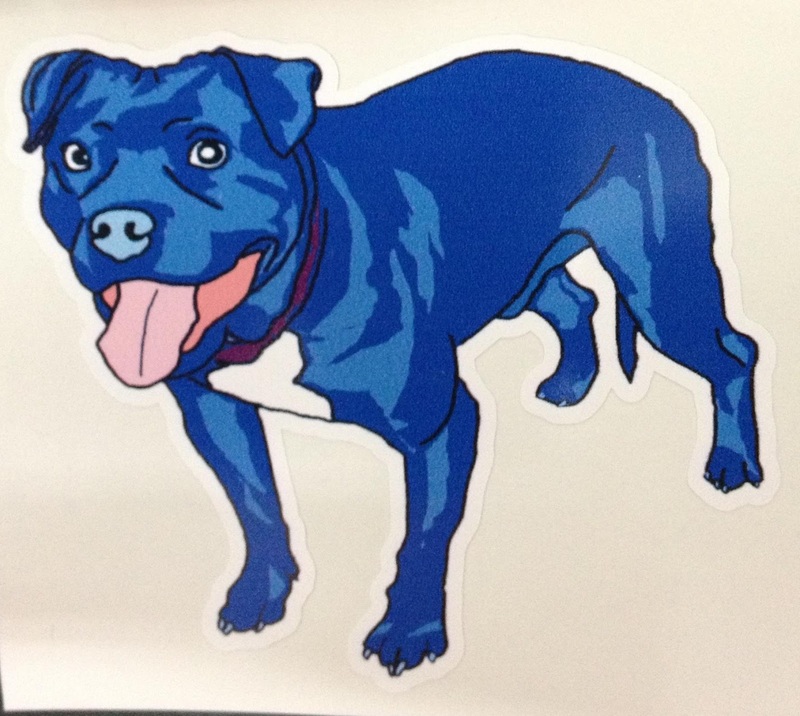 This will be our first run of color logo stickers, and our first die-cuts, so I'm really excited. Once they get here, one will be included in every order. Stay tuned!